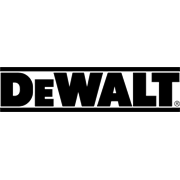 DEWALT Drill Drive Contractor pack is the ideal power tool accessory kit. Ideal for tradesmen or DIY enthusiasts who need their bits stored in a safe place. A welcome addition to any toolbox.